In the past 12 months, the total wealth of Britain’s richest 1,000 individuals and families surged 14 per cent to £658 billion ($854 billion, €777 billion), the paper said. 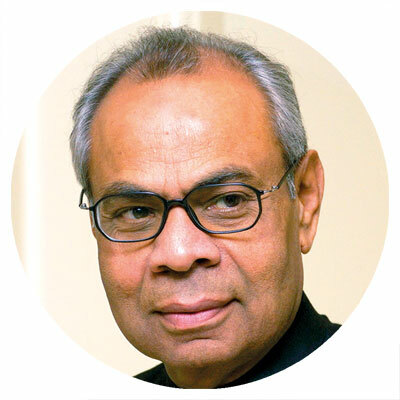 Industrialist brothers Sri and Gopi Hinduja topped the list with a combined wealth of £16.2 billion, up £3.2 billion over the previous year. Britain voted in June 2016 to leave the EU after more than four decades of membership in a referendum that sent shock waves across Europe. Overall, 19 people increased their wealth by £1 billion or more in a year. 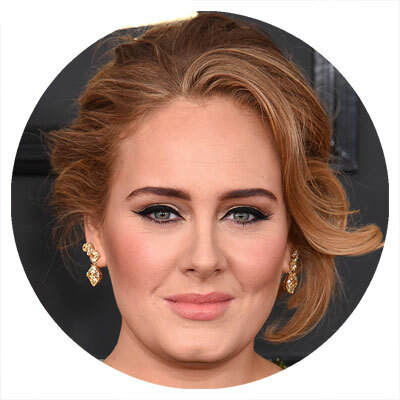 Among the 58 newcomers — a minimum of £110 million is now required to make the list compared to just £15 million in 1997 — are famous names including chart topper Adele. The singer, who released her third studio album “25” and went on a world tour in 2016, is now worth £125 million, making her the sixth richest person under 30. 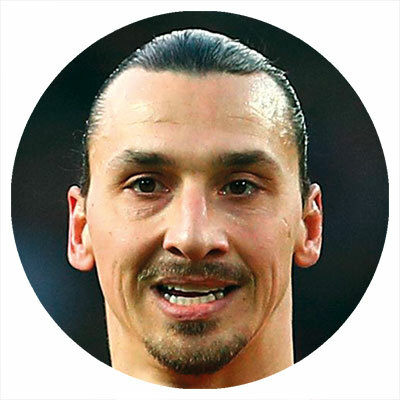 Football player Zlatan Ibrahimovic and Fifty Shades of Grey author EL James also made the cut for the first time. Other well-known names include Paul McCartney (£780 million), Elton John (£290 million), Lewis Hamilton (£131 million), and David and Victoria Beckham who have a combined wealth of £300 million. 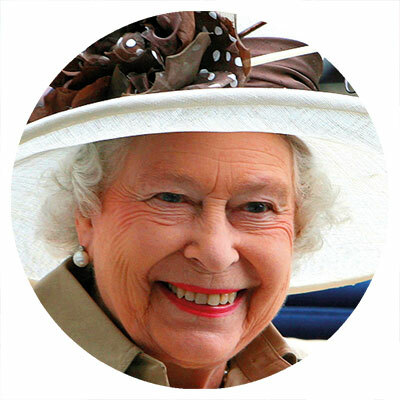 Queen Elizabeth II, who turned 91 in April, slipped 10 places to become the 329th richest person in her kingdom, with a wealth of £360 million. The list does not count the totality of the income and assets from the Crown Estate — the collection of lands and holdings belonging to the monarch but controlled by an independent board — whose property portfolio alone is now worth £12 billion. At just 26 the Duke, one of Prince George’s godfathers once dubbed “the world’s most eligible bachelor,” is at the head of a £9.5 billion empire.